For more from PoliticsNation, follow @PoliticsNation on Twitter. 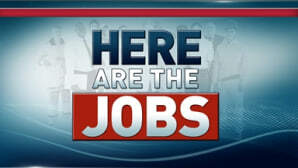 Each week, PoliticsNation will add more information about jobs on this page to give America options and help the unemployed get back on their feet. Check back to see the recent updates.